Inspired by the movie Aliens, Ellen Ripley is the main character in the movie and needs to survive a failed rescue attempt and escape LV-426. 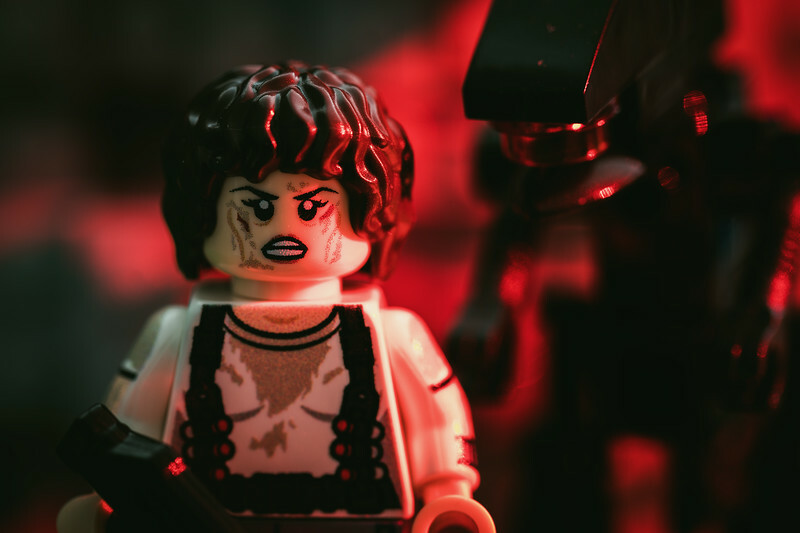 This Lego scene is created using two custom Lego minifigures. Custom Alien figure from OneMoreBrick.